Kirsty Hawkshaw has a secret. She is legendary as the singer of many dance music hits, including the classic "It's a Fine Day" and as guest vocalist for bands such as Delerium, Orbital, Hybrid, DJ Tiesto, and BT. The ambient side of Kirsty started with "Pulusha," a collaboration with Global Communication's Mark Pritchard in the 1990's. Her extraordinary talent has evolved further over the years, enhanced by live performances, recording sessions, and solo studio excursions. 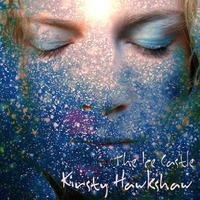 The legend continues with Kirsty Hawkshaw's exquisite electronica. Magnatune is delighted to introduce "The Ice Castle" to the world. Secret, no more. 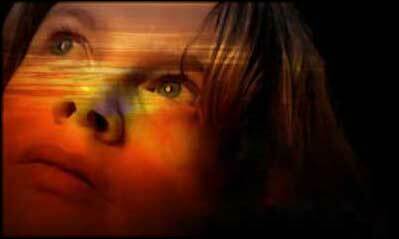 Kirsty Hawkshaw lives in London, England. Tagged as: Electronica, Ambient, New Age, Space Music, Ethereal.